ASP.NET Core Identity is a membership system that adds user sign in and user management functionality to ASP.NET Core apps. It includes many features out of the box and has basic support for storing a phone number for a user. By default, ASP.NET Core Identity doesn't try to verify ownership of phone numbers, but you can add that functionality yourself by integrating Twilio’s identity verification features into your application. In this post you’ll learn how you can prove ownership of a phone number provided by a user using Twilio Verify in an ASP.NET Core application using Razor Pages. This involves sending a code in an SMS message to the provided phone number. The user enters the code received and Twilio confirms whether it is correct. If so, you can be confident the user has control of the provided phone number. ASP.NET Core Identity is a membership system that adds login and user functionality to ASP.NET Core apps. It includes many features out of the box and has basic support for storing a phone number for a user. You can improve the robustness of ASP.NET Core’s phone number validation and provide a better user experience by integrating Twilio’s telephony features in your application. If you've used ASP.NET Core for building server-side rendered apps, then you'll be familiar with the traditional Model-View-Controller (MVC) pattern. 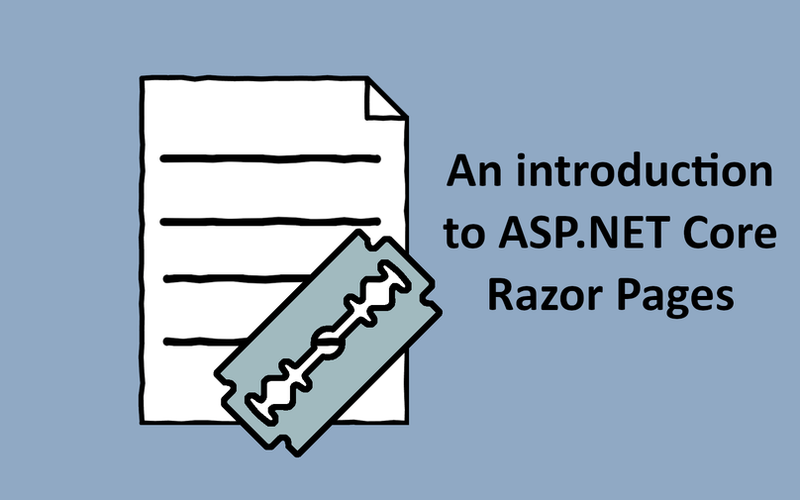 Razor Pages provides an abstraction over the top of MVC, which can make it better suited to some page-based apps. 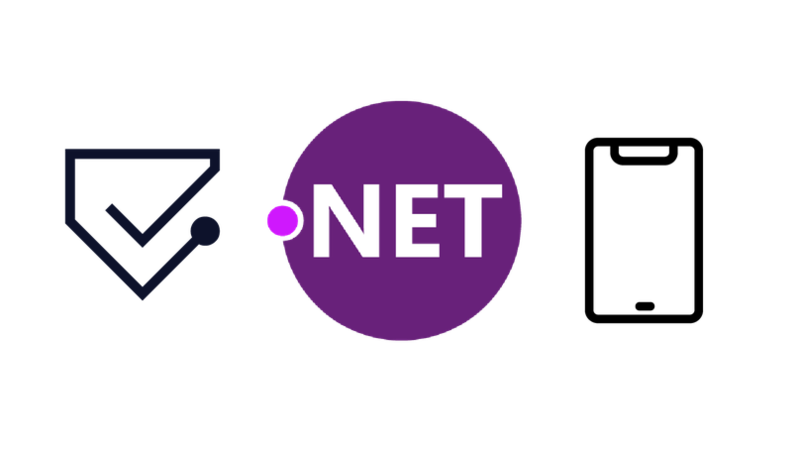 ASP.NET Core is built with first-class support for dependency injection (DI). It's used heavily by the framework, but you can also use it with your own classes. The Twilio C# helper libraries are largely static, so you don't have to use DI, but sometimes you might want to. For example, you might want to create a custom TwilioRestClient that uses the HttpClientFactory features of .NET Core 2.1. 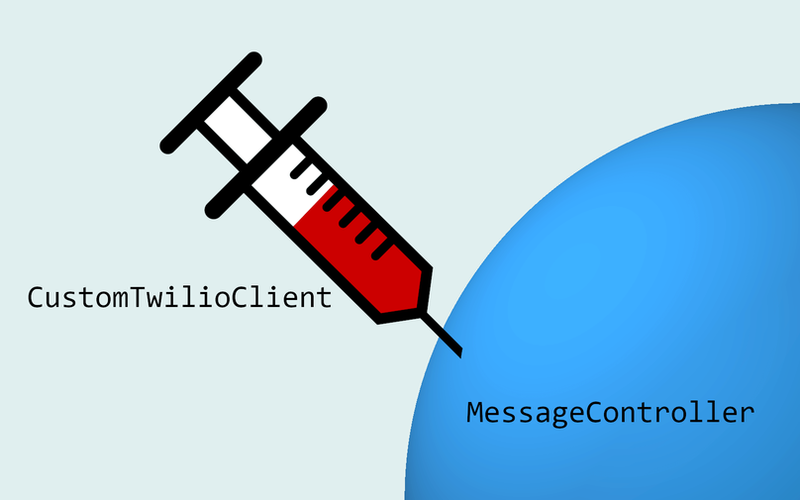 In this post, I describe how to create a custom ITwilioRestClient, register it with the ASP.NET Core DI container, and inject it into a web API controller, so you can use it to send an SMS.